We all know the best aspects of owning an SUV is the flexibility provided by the vehicle. American consumers have responded to in recent years with SUV sales increasingly dramatically. As SUV’s have grown in popularity, the options and makes of moving them available. Whether you have a crossover, compact, luxury, military, hybrid, or alternative fuel SUV, Indianapolis Car Transport is the most established and affordable options you will find in the industry. 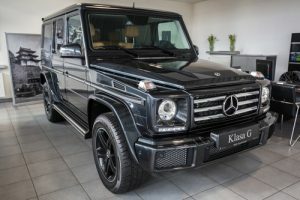 Let’s get some insights that will help you understand some of the most important things before you make choices of the company and even price.When you look for the company to ship your SUV, make sure you find all the information regarding the shipping process that you are looking for. 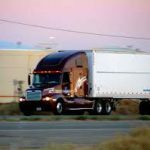 You should also check on safety records and the status of their operating authority. As you as you did your research on SUV shipping companies, you better get an estimate of your shipping. 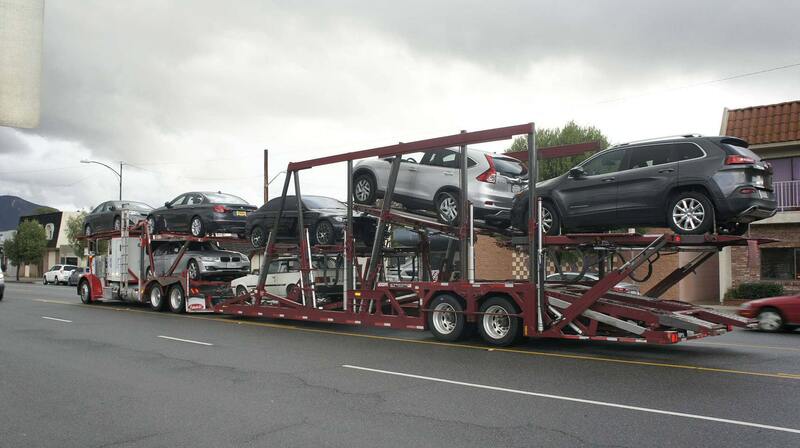 Indianapolis Car Transport will do the estimation of the shipping very quickly. All you need to do is sending an e-mail or phone call and provide us with some basic information. You can also get an online quote over the phone. Make sure you don’t get mislead by cheap prices offered by some companies. It’s always good to save some money, but some companies charge additional fees along the way to make up for the unrealistically low price. It’s better to ask several companies about the prices to make the right decision you will happy about. 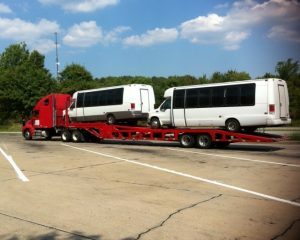 Indianapolis Car Transport as an experienced company offers RVs moving throughout the United States. We will provide you with a high –quality service. 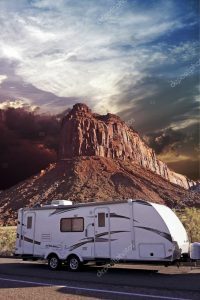 Transporting RV has some unique challenges due to the variance in size and shape among different recreational vehicles. Indianapolis is one of the trustworthy companies that will ship your bus. With Indianapolis you can get an excellent customer service and a free quote. It won’t take long. We will get back to you as soon as we check it. 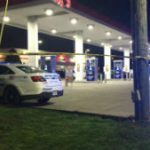 You can contact us any time at number (317)282-0928 during business hours to address any issue you are dealing with. Bus shipping is not a problem with us !